 Welcome to Drop the Anchor, Multi Award Winning Brewery based in Christchurch Dorset. Drop the Anchor Brewery handcrafts its beers in small cask batches under close personal attention. The latest brewing equipment and technologies are seamlessly combined with traditional brewing methods to ensure consistently excellent taste, whether packaged in bottles or Casks. But the main goal is to provide and drink more beer! The ales of Drop the Anchor are “unfined” and you will no doubt be wanting to know what this means. Well it means they are suitable for vegans but there is a lot more to it than that and omnivores will be just as interested to sample these interesting brews. Given enough time, beer will clear naturally, but there is often not time to allow it to settle in the cellar for a couple of weeks or more, while nature does its thing. Therefore, it has long been the practice to add a suspension of tropical fish swim bladders mixed with sodium metabisulphite (a disinfectant and preservative). This is called isinglass, the process is known as fining the beer. However, it is becoming accepted by some drinkers (I am still working on the rest!) that beer does not have to be crystal clear to taste good. We accept that a wheat beer is going to be cloudy and we perhaps expect a very hoppy IPA to have some hop haze – so what is the difference? Nothing, there is nothing special about crystal clear beer and naturally conditioned, hazy beer has loads of flavour. An alternative to fining the beer would be to filter it, this will clear any haze and it is a vegan friendly method. But filtering also strips out flavour, the one thing brewers have worked hard to put in. So will hazy beer give you a bad stomach? Not if the haziness is caused by yeast suspension, as in our unfined beers (unless you are allergic to yeast). Brewer’s yeast is a natural product and a source of Vitamin B and protein. So look out for beers marked as “Unfined” and give them a try, we think you will agree it is worth it. In addition, of course these beers are suitable for vegans to enjoy. We will be brewing different beers in small batches every month so keep up to date via our mailing list and Facebook for our unique limited edition beers.